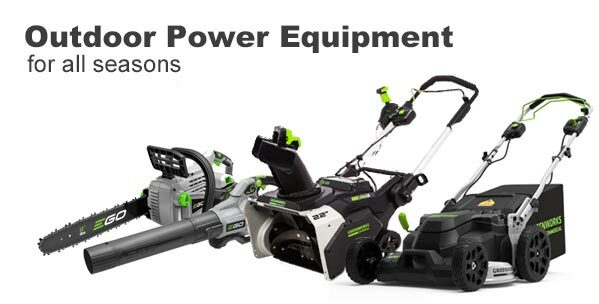 We are an authorized dealer and reseller for all of the outdoor power equipment, parts, and accessories available on our website. Have equipment shipped directly to your home or business from our warehouse in Ohio. Order quality snow blowers, lawn mowers, leaf blowers, string trimmers, hedge trimmers, and more. Want to buy a specific model number or part number? Search for the equipment you need or browse for equipment below by brand or by equipment type. We have a large selection of high quality equipment available for shipment inside the continental USA. Enter your model or part number above to find the item you need! For over eight years, RCPW has offered outdoor power equipment for sale online. We have added new equipment every year. Don't see something you need? Give us a call. We can special order equipment and have it shipped directly to you.